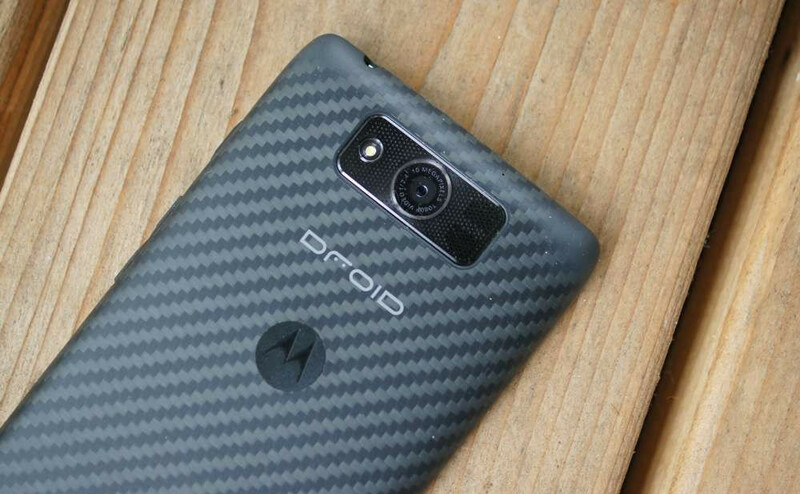 According to a report out of CNET, Motorola and Verizon will introduce the DROID TURBO in October. The report also mentions that Motorola and Verizon have decided to release just one new DROID model, rather than the three that we have seen each of the last two years. What do we know about the DROID TURBO? Well, its codename is “QUARK,” as confirmed to us by both a source and the FCC. The device will likely sport a large DROID MAXX-like battery (model EQ40) and wireless charging. We have confirmed that it will be able to take advantage of Motorola’s Turbo Charger, which can give the new Moto X up to 8 hours of juice in just 15 minutes. The new DROID will be slightly larger than the new Moto X, but that could be because it doesn’t have on-screen navigation buttons. A previous report suggested that the device will carry a QHD display (2560×1440), 3GB RAM, and Snapdragon 805 processor. Source of ours have mentioned similar info to us. There is also a chance that Motorola and Verizon release the device shortly after Android L goes public, so that they can be one of the first to update to it. Test devices are currently running Android 4.4.4. Interested at all in the new DROID? If the device can carry similar battery life to the DROID MAXX, but also have next-gen specs (QHD and Snapdragon 805), this could be a serious contender. Here’s to hoping that Motorola and Verizon ditch the gimmicky Kevlar, robotic design. OnePlus One Announces Pre-Order System, Actually Calls Invite System a "Blessing"